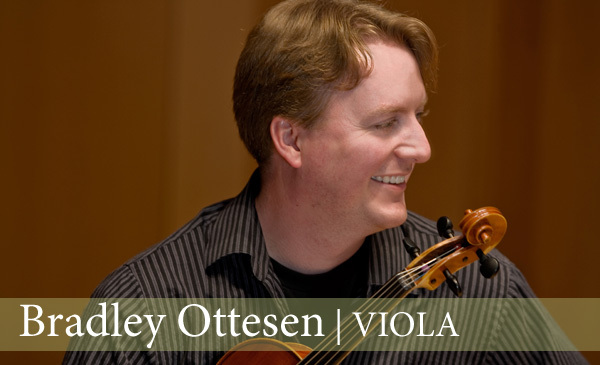 Friday, June 6, at noon, Fry Street Quartet Violist Brad Ottesen and Rebecca McFaul will present a joint recital as part of the Logan Tabernacle Concert and Lecture Series. Brad will be performing the G Major Gamba Sonata by J.S. 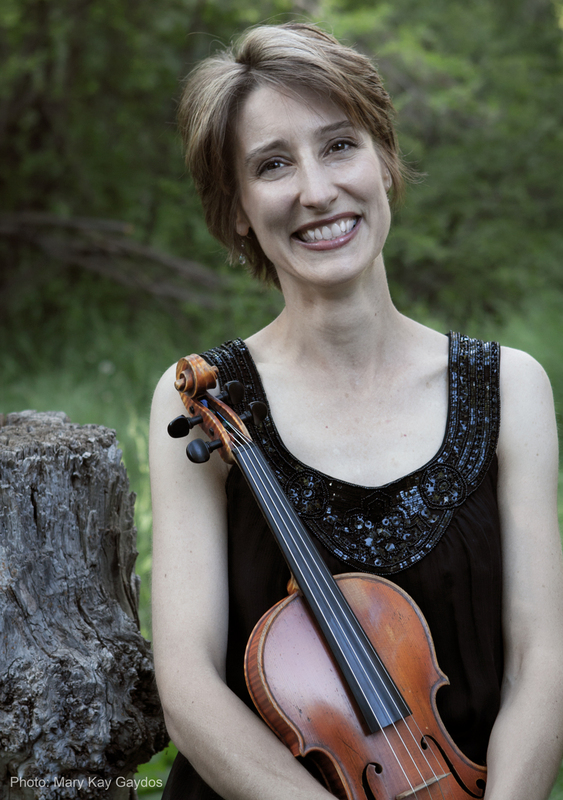 Bach, together the two quartet members will perform the first Madrigal for Violin and Viola by Bohuslav Martinu, and Becky will play the Ludwig van Beethoven Sonata #5 for Violin and Piano, “Spring.” If you are in Cache Valley this Friday, don’t miss this opportunity to hear this fantastic recital!